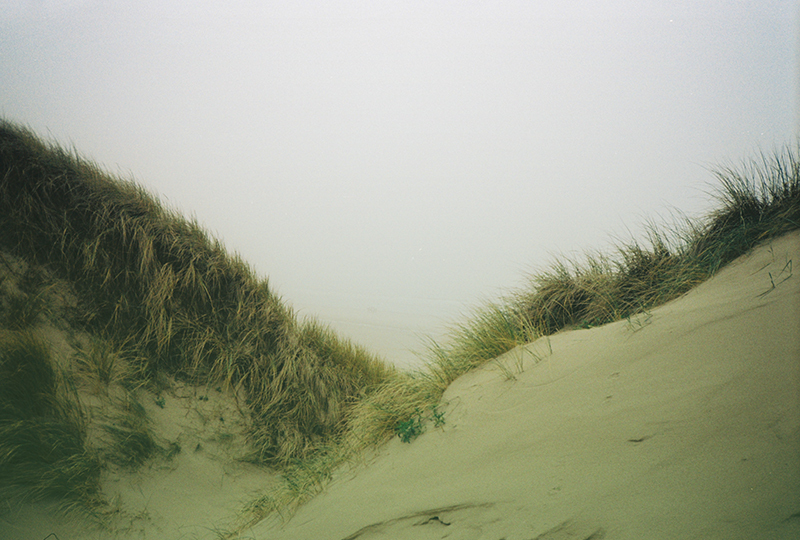 The zen soundtrack to beach wanderings in the northern Netherlands. Listen to the mix above, ahead of his appearance at Dekmantel Selectors festival in Croatia this weekend. Bergen is out now on Dekmantel. // Photos by Tom Trago.